Why should I convert to Xero? Having the ability to log on via any device is a clear advantage to many businesses. More and more businesses are embracing technology in the 21st century. Xero has a handy app for smart phones and tablet computers, meaning you can be flexible with how you manage your accounts. It also it allows your accountant remote access to your businesses financials to provide any advice you may need. Xero is our preferred cloud accounting package. It reduces the amount of hands-on work that you will need to do, as it can handle invoicing clients, and send reminders when an invoice is overdue. It can also make adjustments to your inventory levels when you have sold some stock, meaning your stock control is up to date! All your data is saved on the cloud, meaning you no longer need to take backups. You can even save copies of invoices within Xero, meaning you no longer have to keep paper copies of your invoices. A company computer or laptop with important information could be lost or stolen, which could lead to an information breach. Traditional methods of saving data also often need flash drives to transport data. Lost or stolen data is always a risk. Cloud accounting provides a secure (and sometimes even more secure) method of storing financial information. There is no trace of financial data on company computers – Xero encrypts the data and is password protected. Sharing data is also less worrisome. With Xero, two people simply need access rights to the same system with their unique passwords. Furthermore, Xero have backup servers in two or more locations. Should one server network go down, you still have access to your data. Information kept on-premises could be destroyed or damaged in a fire or natural disaster, with recovery unlikely. Together with Xero, our advisors manage the day to day finances of your business with software that’s smart and easy to use. 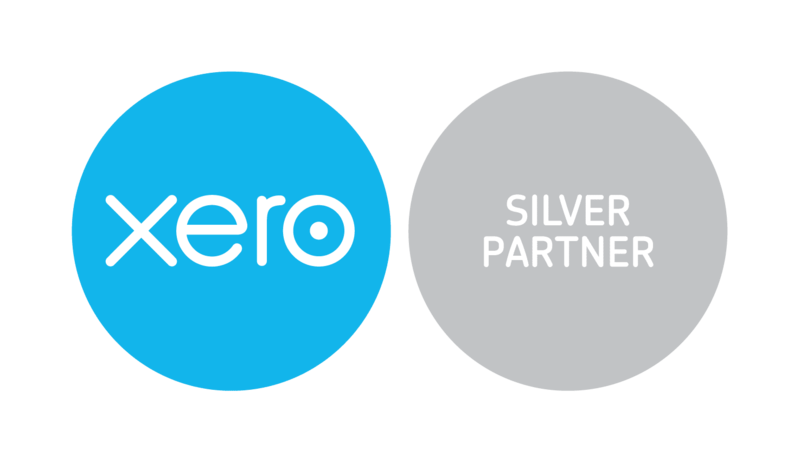 Xero has three packages, each aimed at different sized businesses. Subscriptions start from £10 per month, and we can guide you to which subscription best suits your business.